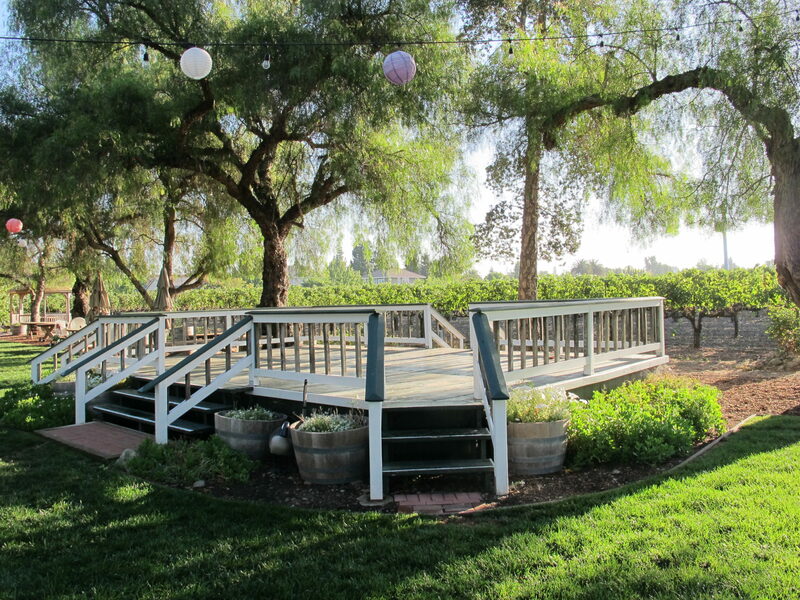 Retzlaff Vineyards and Estate Winery is a spectacular location. 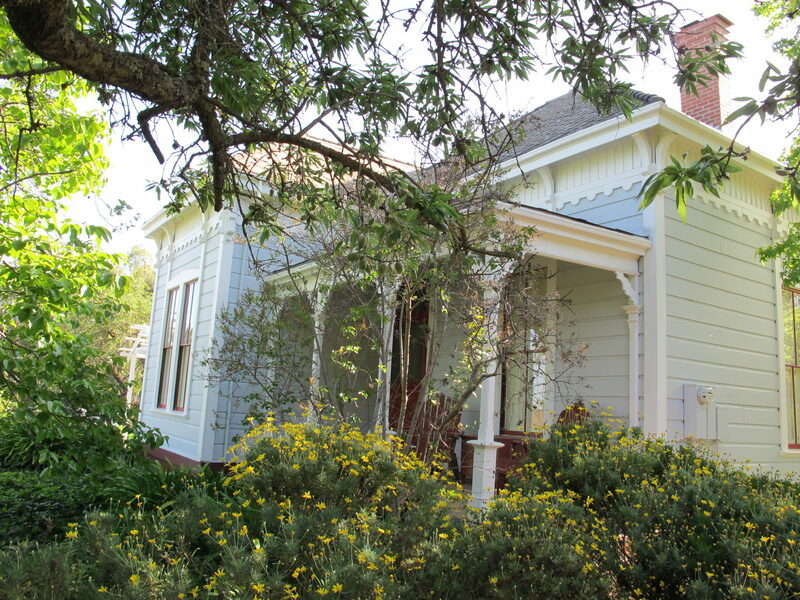 Off the beaten path down a private drive, we are part of of a historic Victorian estate. 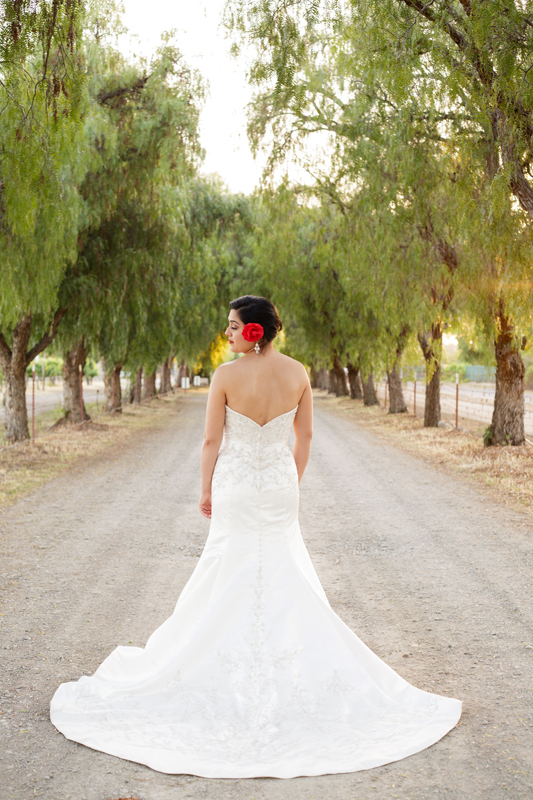 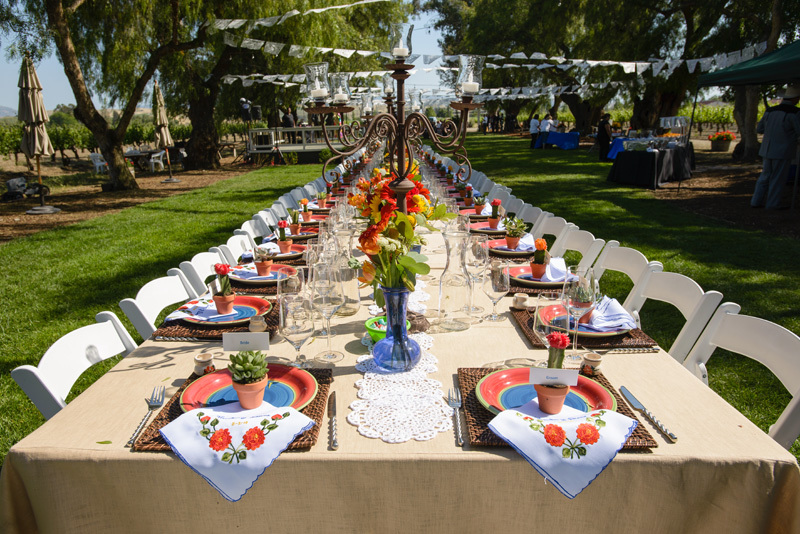 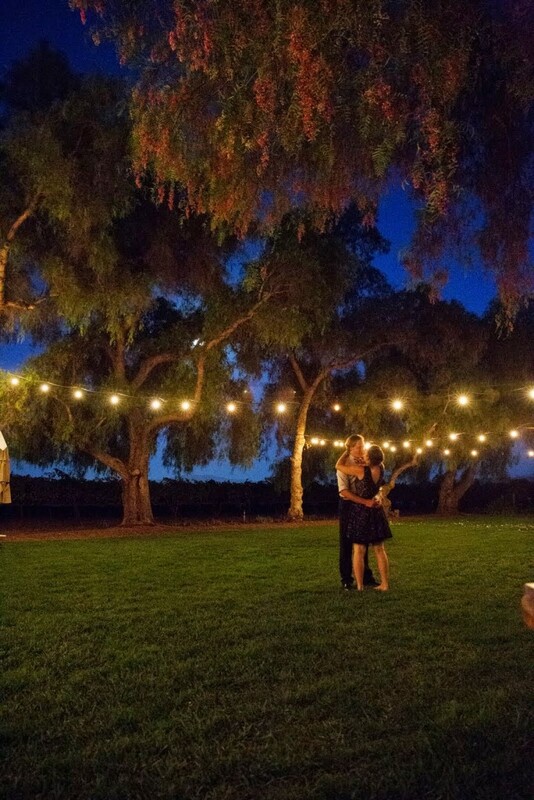 The large grounds are nestled among ancient pepper trees, beautiful landscaping and sprawling vineyards. 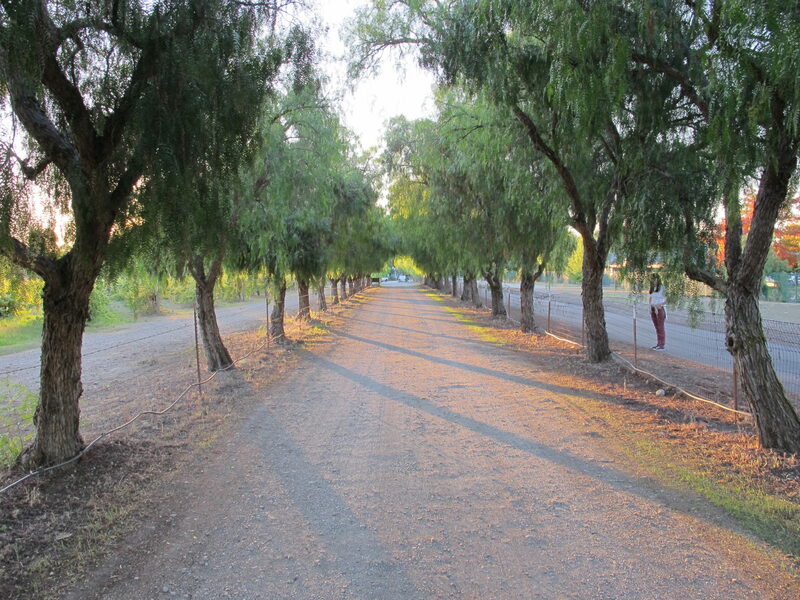 It is a place where time slows down. 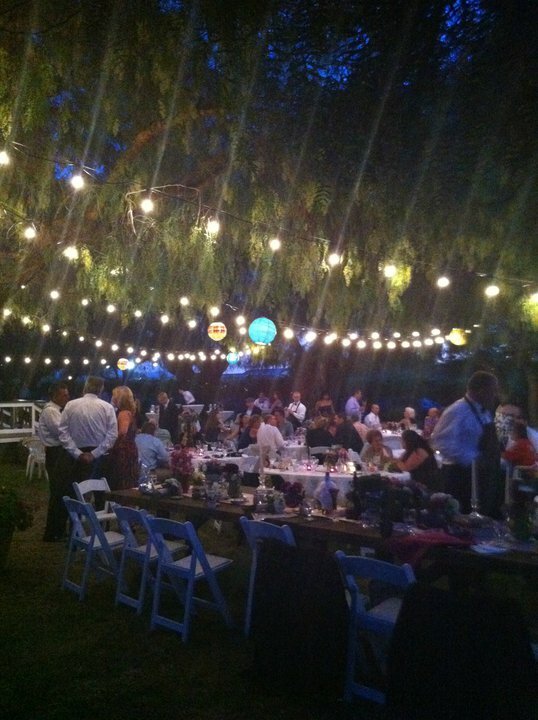 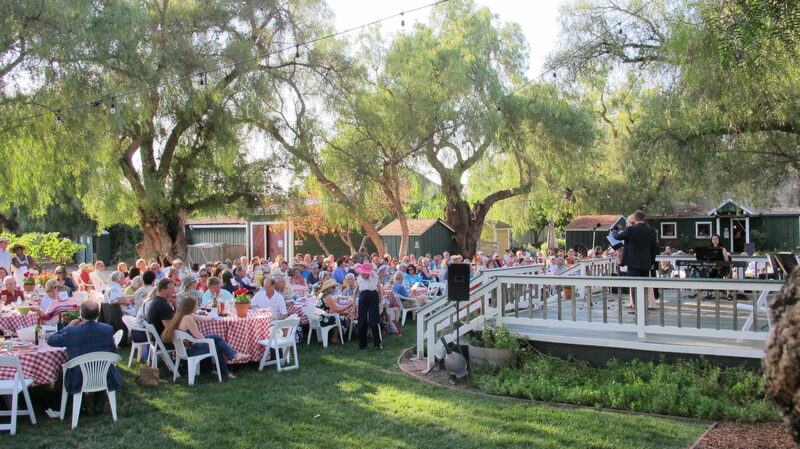 People gather to relax and savor the company of good friends in a beautiful and peaceful setting. 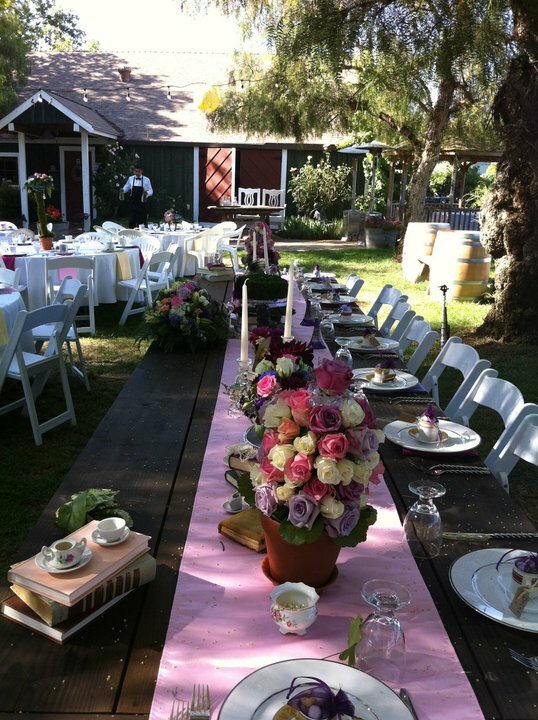 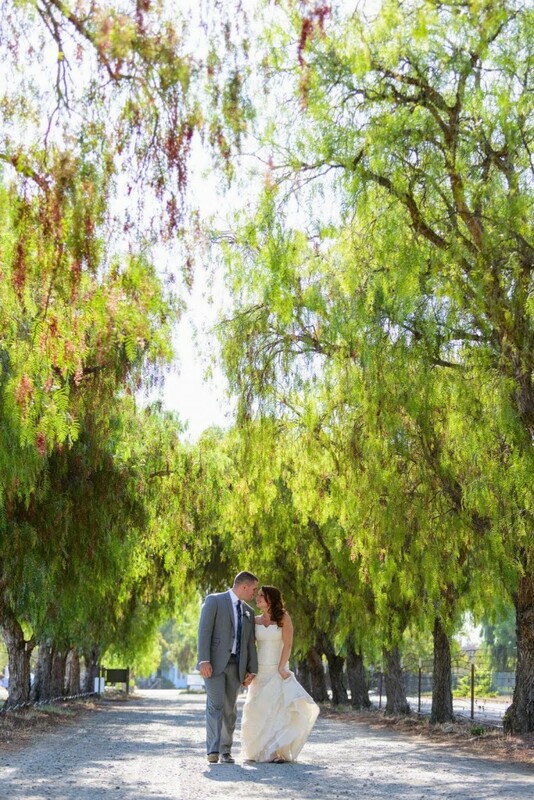 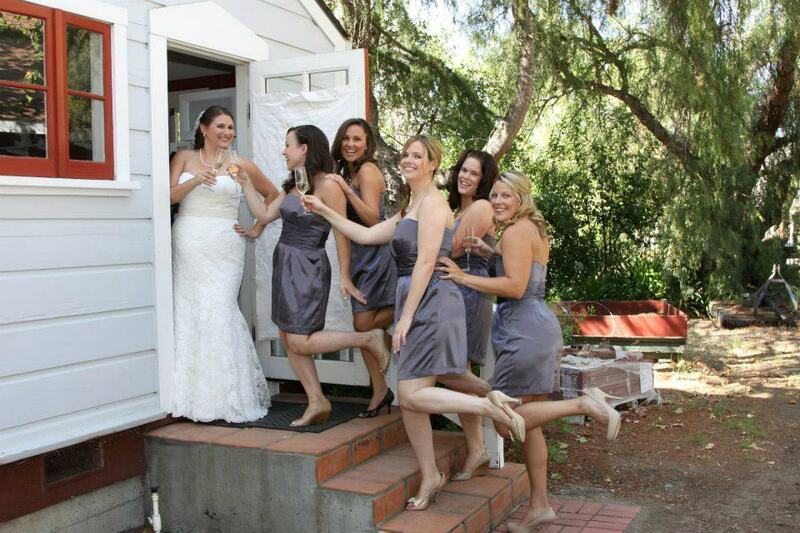 We offer an ideal and intimate setting for your special day. 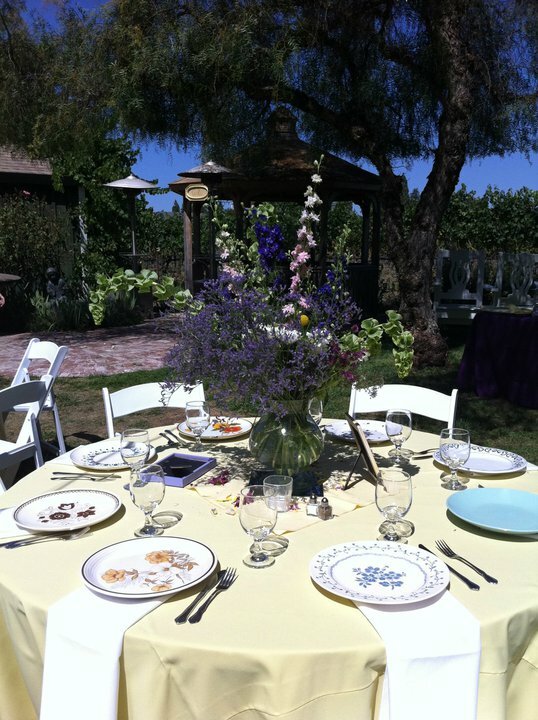 With years of experience hosting unique events from lovely weddings to retirement parties, we would love to host your event. 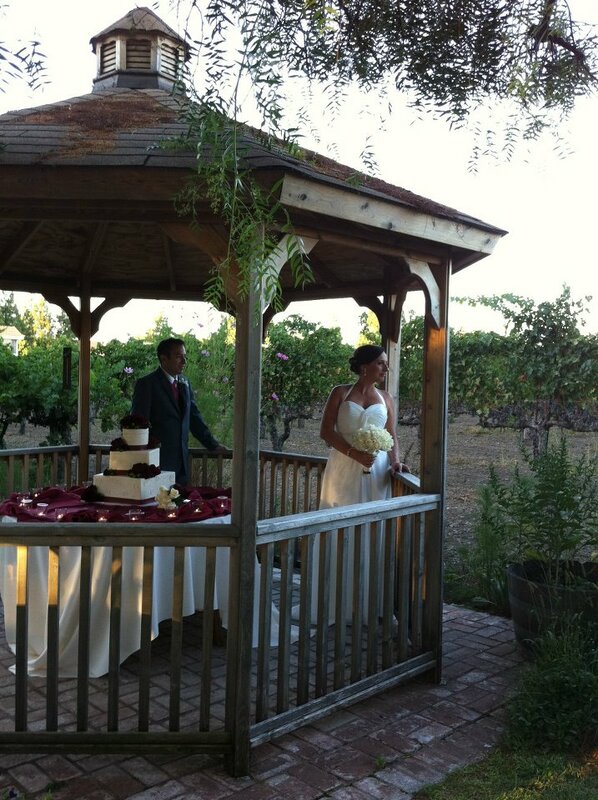 Please contact our wedding coordinator for information and a tour.